When we moved into our new home last November, we didn’t expect to be thrown into a building site quite so quickly. We thought we’d be waiting for months for work to start, but it turned out that winter is a brilliant time for builders to work indoors, so we booked them in. We’ve learnt a lot over the last year and although it has been so stressful at times – much satisfaction comes from making your living space exactly how you want it. After some bad experiences with tradespeople in our last house, Jared and I have been more picky this time. If we don’t get a good feeling about someone, or feel like they’re not listening to what we want, then we pass. I don’t think I could count how many plumbers that we’ve received quotes from – it’s probably close to fifteen. Always get quotes from more than one tradesman, as it could save a few hundred, or a couple of thousand pounds. For example, we had a quote of £1500, and one of £4000 – for the same job. My mind was blown. Ask friends for recommendations. This has been huge for us this time – a gas engineer, a builder, a brick layer and a cabinet maker were all found through friends and we would absolutely use them all again. Have a look at reviews online. Jared laughs as I frantically seek out reviews, but it does wonders for my peace of mind. I love a review. 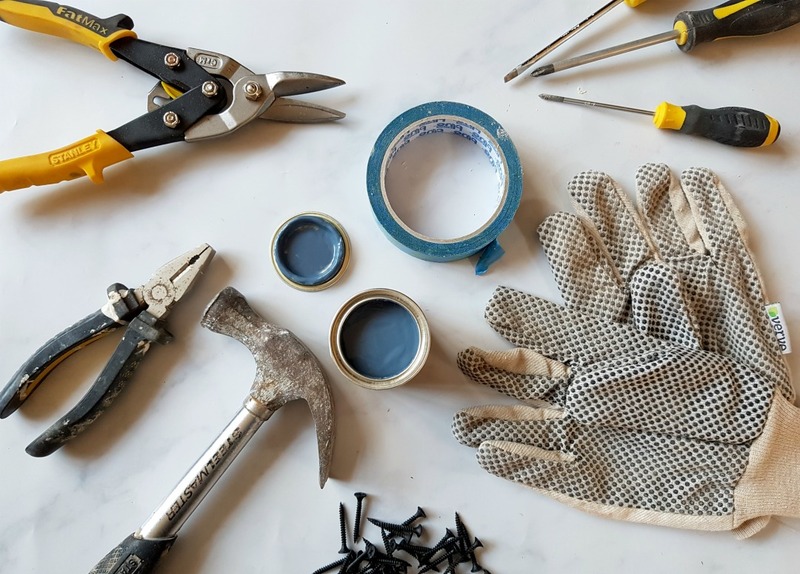 Some tradespeople that we received quotes from admitted that they charge more if they’re not keen to do the job, so I guess my tip would be – find somebody who is keen. It turns out that a lot of plumbers are not keen to fit wet rooms. If possible, be flexible with your timing. We’d rather wait until tradespeople we know and love have a gap in their diaries, rather than find somebody new. At least you know the job will be done exactly how you want it. We tend to favour tradespeople that work on a day rate, rather than (seemingly) plucking a figure out of thin air. A day rate is so much easier to budget for, as by now we roughly know how long a certain job should take. People are willing to travel further than you think – our electrician lives in Huddersfield and our builder lives in Hull. Both are about 45 minutes away from us. We have had some great experiences with Rated People, which I realise goes against some of the above, but it has saved our skin when we’ve needed something doing really quickly. The electrician we use regularly was found through Rated People, and he has a friend who is a plumber, which has been handy.